The Indian Institute of Technology Madras (IITM) was established in 1959 by the Government of India as an Institute of National Importance. Recently, IIT Madras has celebrated 58th Institute day on 15-04-2018. The Central Library also started functioning from the year 1959 from the Department of Civil Engineering, in 1965 the Central Library shifted to Independent Building in front of Institute Main Guest House. In view of latest development and future needs, the Institute decided to build Millennium Library Building with state-of-the-art facilities in front of Administrative Building. 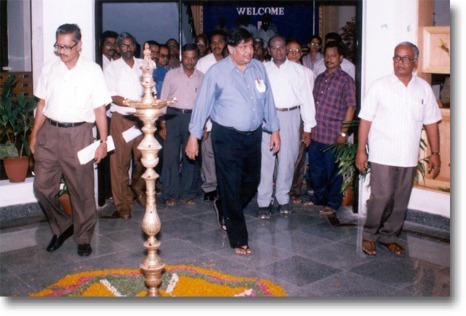 The first phase of Millennium Library Building was inaugurated by then Director Prof. R. Natarajan on 07th July 2000 and the Second Phase of Millennium Library Building was inaugurated by our former Director, Prof. M. S. Ananth on 07th January 2004. 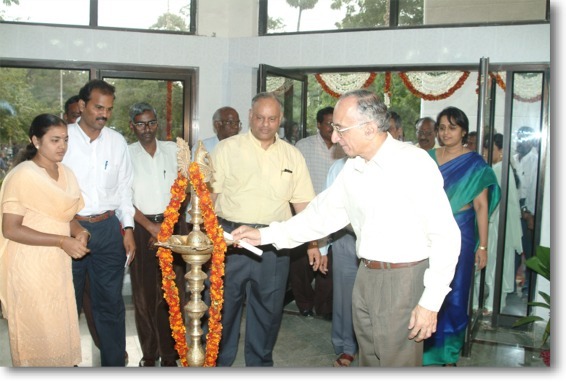 Digital Knowledge Center - a unique facility with 101 computer systems facilitating access to large number of e-resources on Second Floor of the Central Library was also inaugurated by our Former Director Prof. M.S.Ananth on 30-06-2004. 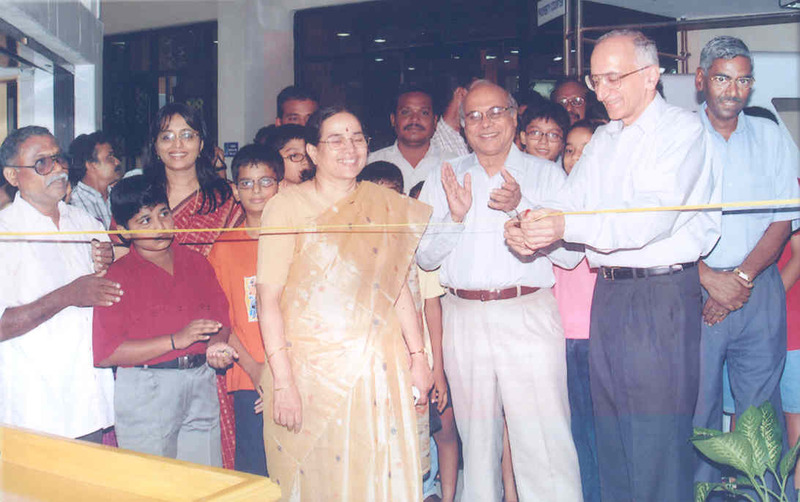 Prof. M. S. Ananth, Former Director, inaugurated Children's Library Corner on 10-10-2005. 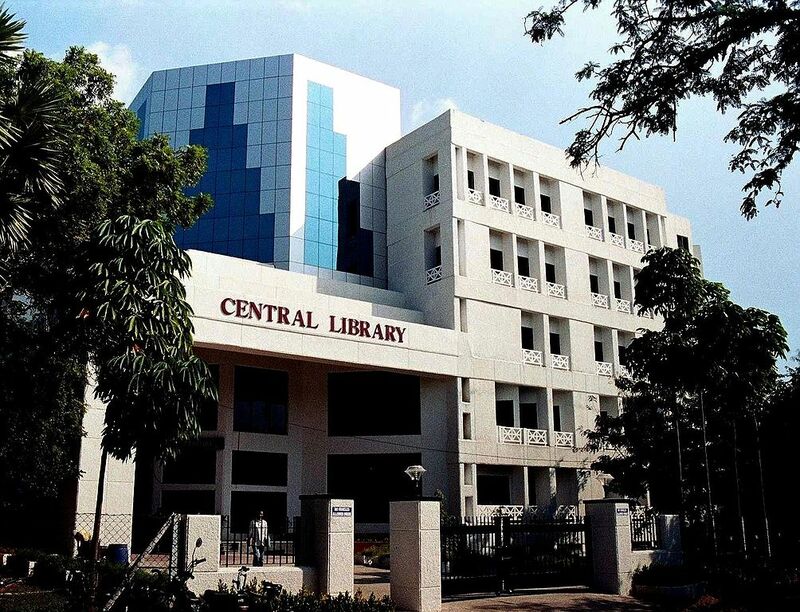 The Central Library has also implemented Integrated RFID Technology, Smart Card, ISO-9001:2015 Standards, Contactless Smart Card Enabled Access Control System, Virtual Reference Desk, Electronic Book Drop System, Auto Check-in and Check-out Systems, Z39.50, Web Portal, Research Carrels, Media Resource Center with 220 seating capacity, Students Discussion Hall, Automatic Bindery and world-class facilities, services, multi format resources. Providing value added services that continually meets the stake - holders requirements with formal means of addressing and resolving customer needs in time. Developing a team oriented work environment that encourages continuous quality improvement and effective staff user interface to ensure continuous improvement in library services and products. 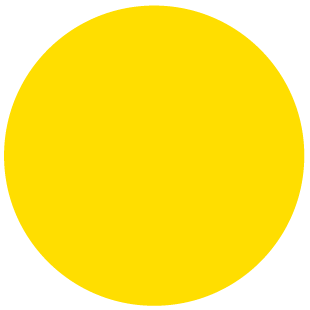 The books / journals not available in the collections, are arranged by the Central Library on request from external sources under resource sharing arrangements.